From rugged mountain ranges to glorious sandy beaches, Snowdonia National Park, in North Wales, offers a rich variety of attractions to suit all the family. Great for walking, mountain biking, canoeing or even white water rafting, doing a spot of fishing or taking a steam train or conquering Snowdon! 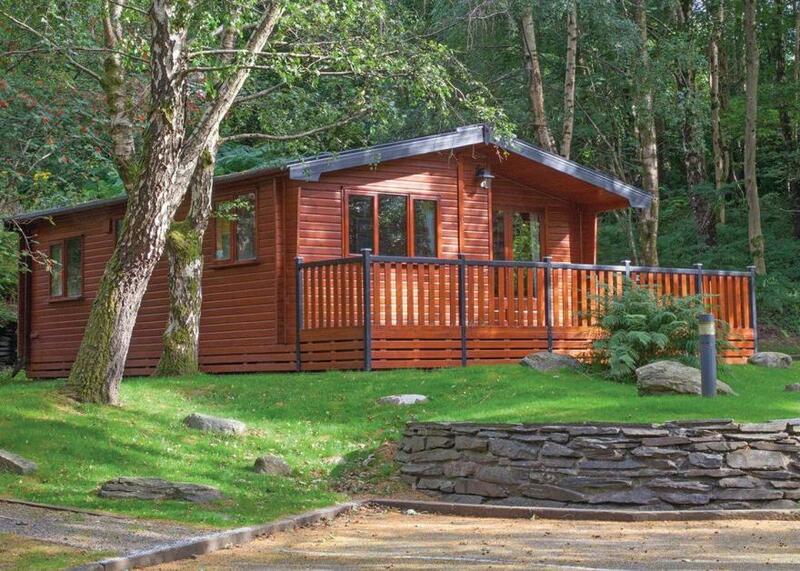 River Lodge is a detached lodge placed on the Ogwen Bank Holiday Park and Country Club, near Bethesda in North Wales. 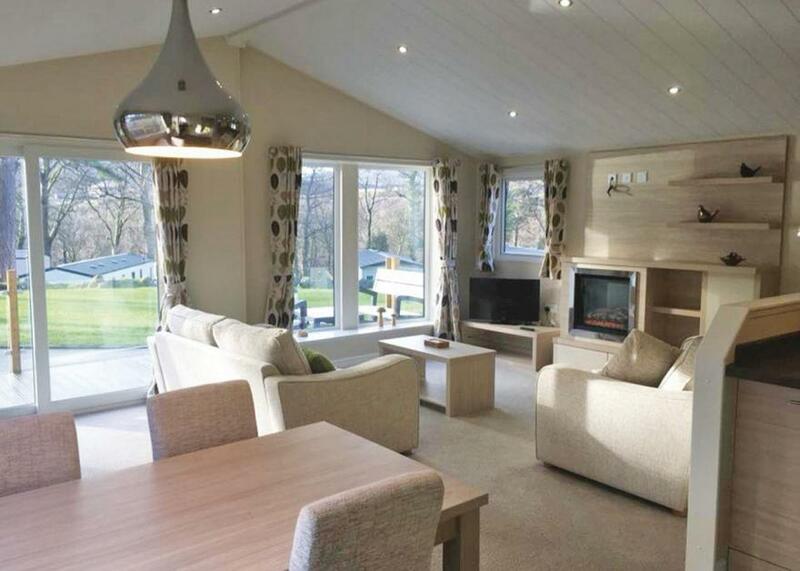 The lodge has three bedrooms including two doubles and a twin, as well as a shower room, it can sleep six people There is an open-plan living area with kitchen, dining area and sitting area with an electric fire. Outside there are patio doors opening onto a decked veranda and off-road parking for two cars. River Lodge provides a great base for couples, a family or friends wishing to explore this wonderful countryside. 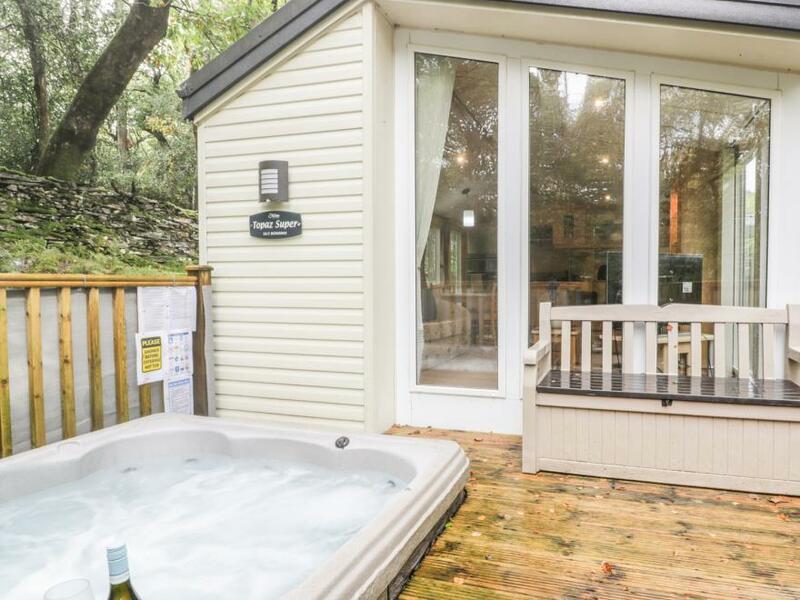 Bluebell Cottage is a a detached, cosy wooden-clad holiday chalet in a truly idyllic woodland garden location close to the owner's home amidst a 10-acre smallholding on the slopes of the beautiful Conwy Valley, on the edge of the stunning Snowdonia National Park. The cottage sleeps two people in one en-suite bedroom and has a kitchen and a sitting room. Outside is off road parking and a garden with outdoor furniture. Set in stunning countryside, Bluebell Cottage is a cosy cottage for a romantic getaway in Snowdonia. Ty Nain is a lovely detached chalet situated in the village of Dolwyddelan just six miles from Betws-y-Coed in the Lledr Valley in the Snowdonia National Park. The chalet can sleep two people in one king-size bed with en-suite shower. Also in the cottage is an open plan living area with kitchen, dining area and sitting area. Outside is off road parking for one car and a shared garden with furniture. Ty Nain is ideal for a romantic break in this lovely part of the country. H66B Aberdunant is a lodge in the North Wales village Prenteg. It has two bedrooms consisting of a king size with an en-suite WC and a twin room, there is also a family shower room, it can sleep four people. Also inside there is an open plan living area with a kitchen, dining area and a sitting area with a woodburning stove. 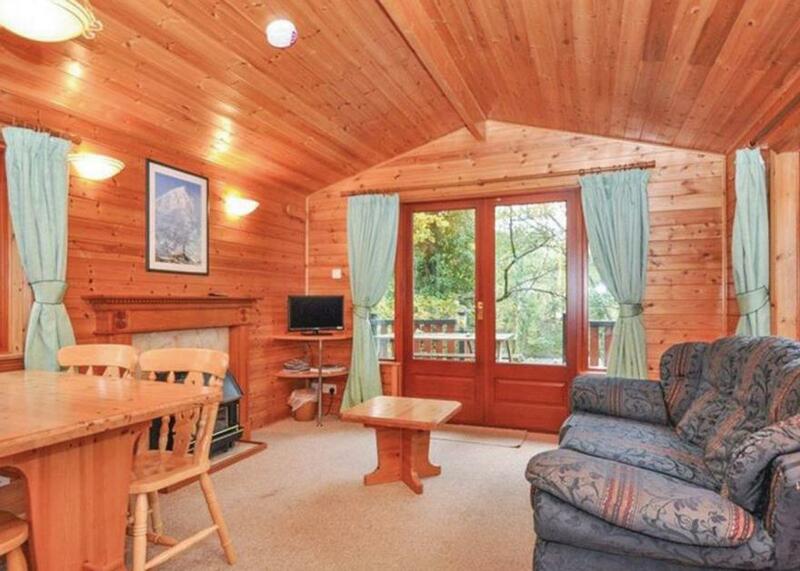 To the outside there is ample off road parking and a decking with a table, chairs and a hot tub. 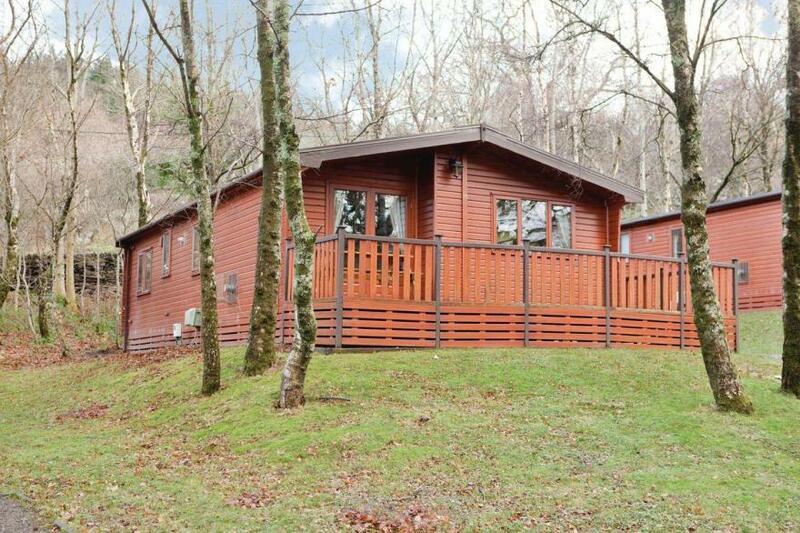 H66B Aberdunant is a fantastic lodge in a beautiful location. 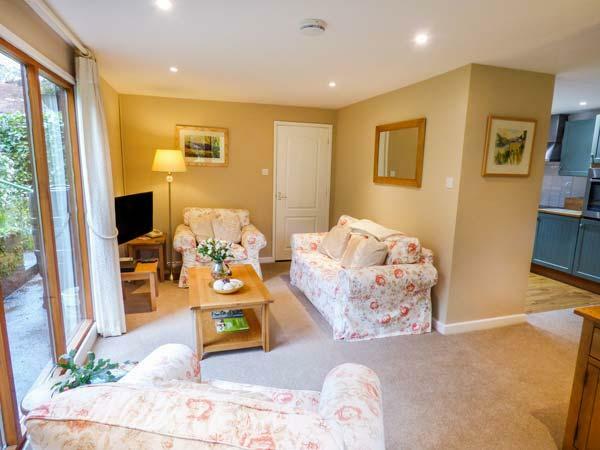 This woodland and riverside holiday park and country club offers an idyllic setting perfect to just relax at the property use the facilities or go exploring. Ideally positioned to discover cycle paths stroll through nature reserves such as Cwm Idwal join the footpaths across Snowdonia National Park and Wales Coastal Path climb to Snowdon s peak or wander along the beaches. Visit Zip World or Surf Snowdonia Caernarfon or Penryhn Castles the Secret Gardens or National Trust s Plas Neuadd go underground at the Slate Cavern or to Electric Mountain take a boat trip or ride on the Snowdon Mountain Railway. 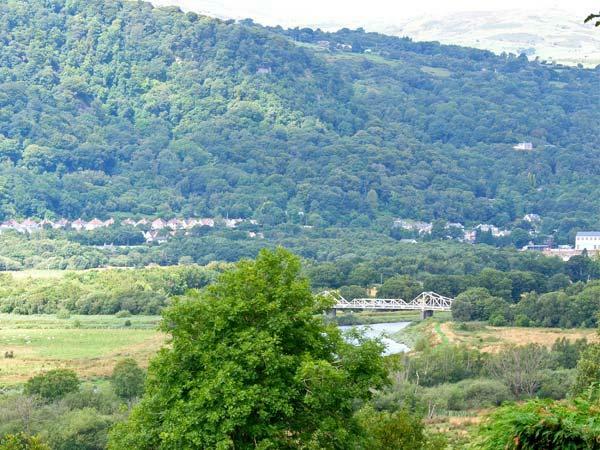 Within easy reach are Llanberis Capel Curig Betws-y-Coed Bangor Caernarfon and Anglesey with their attractions harbours shops galleries eateries activities and events. 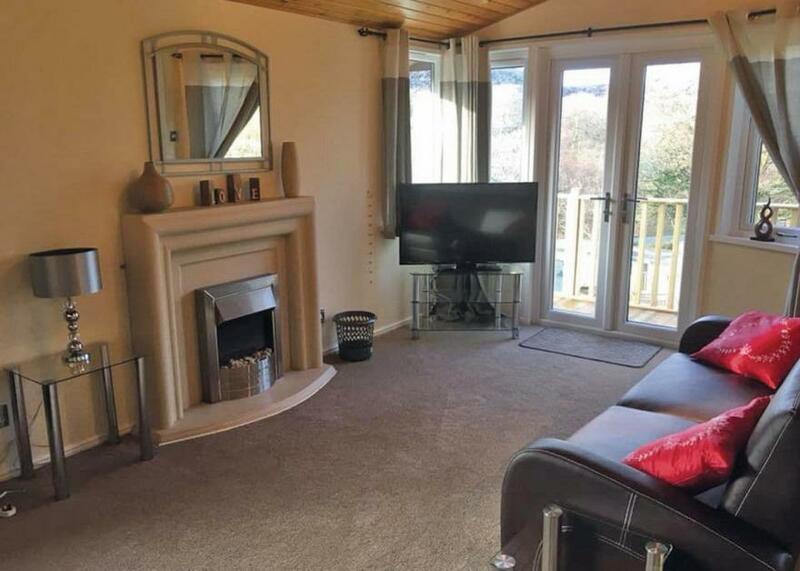 This detached riverside property has a welcoming lounge/kitchen/diner with lovely views from every window. The kitchen area is well-equipped with gas oven and hob microwave fridge/freezer dishwasher and washer/dryer alongside all the thoughtful little extras creating a lovely space to cook in. The table is well positioned to make the most of the river views and enjoy a family meal gather round to plan your days activities or play a board game after dinner. Relax in the lounge area and open the patio doors to embrace the views and listen to the sounds of the river and birdsong or switch on the fire for chillier evenings. Unwind on the comfortable sofas listen to music lose yourself in a good book or watch TV or a film from the DVD library. Take a long bubble bath or an invigorating shower in the bathroom which is equipped with a shower over bath and WC. There are three bedrooms one double and two twins. 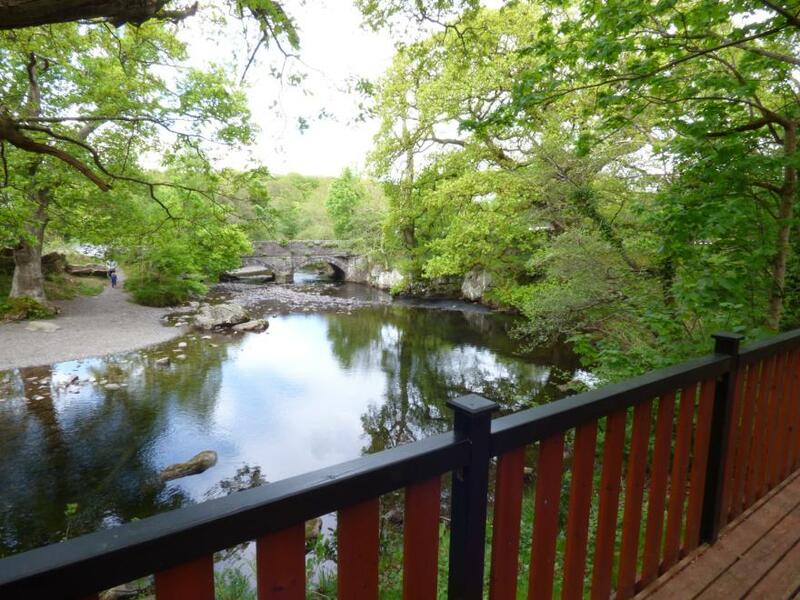 Outside the large veranda has a picnic bench and charcoal BBQ for alfresco dining ideal to make the most of the river and old stone bridge view. Take a stroll around the 12 acres of park grounds. This corner plot has mature trees grass and direct access to the river and footpath along the road to the village. There is off-road parking for two cars at the property.